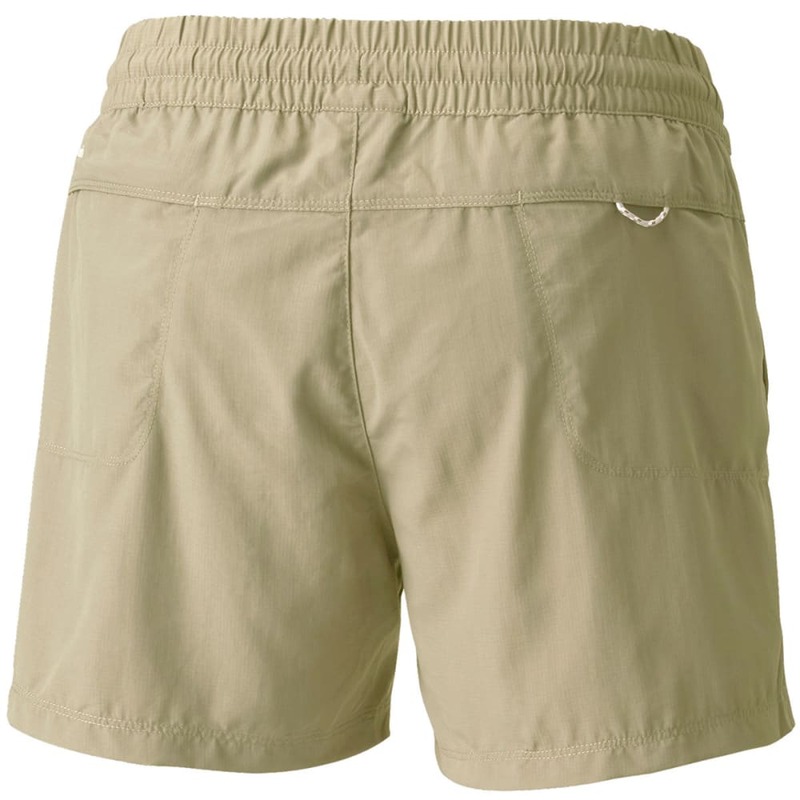 Pull on these shorts to hit the trails in protective comfort. Within its stretchy, athletic construction, Omni-SHADE??? UPF 50 shields your skin as you?? ?re out under the sun all afternoon, while Omni-WICK??? helps control perspiration during those steeper climbs. Omni-WICK??? 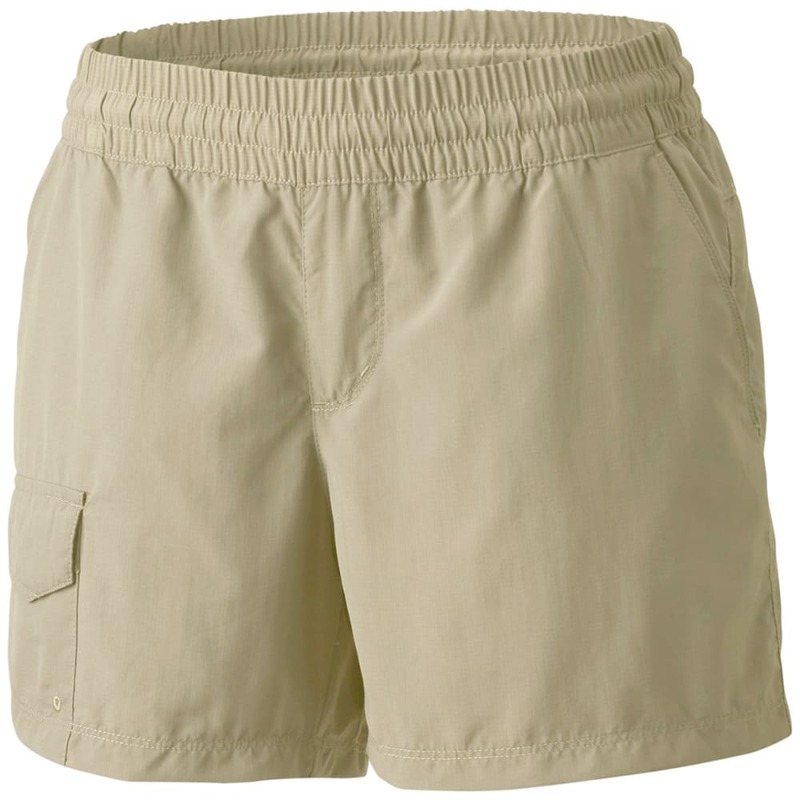 High-Performance Wicking Fabric: Blocks UVA and UVB rays to help prevent sunburn and long-term skin damage. Omni-SHADE??? UPF 50 sun protection: Blocks UVA and UVB rays to help prevent sunburn and long-term skin damage.